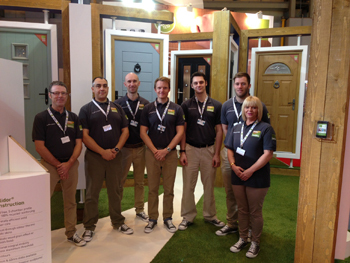 Foam sealing specialist ISO CHEMIE, which is marking 10 years in the UK in 2019, will be targeting designers and architects at Futurebuild 2019 with its high-performance airtightness and energy efficiency solutions for windows and doors (stand E12). 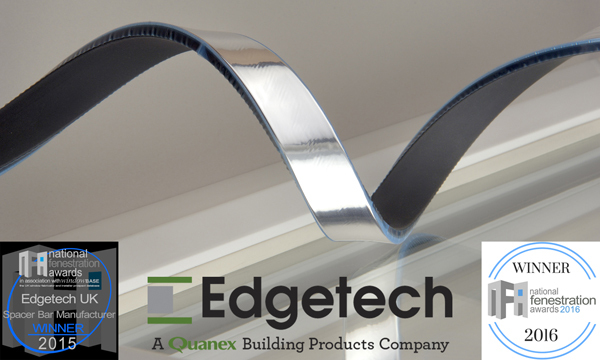 Leading the way will be the ISO-TOP WINFRAMER thermal insulating and load bearing bracket system for the rapid installation of windows, which has been fire rated to E30. 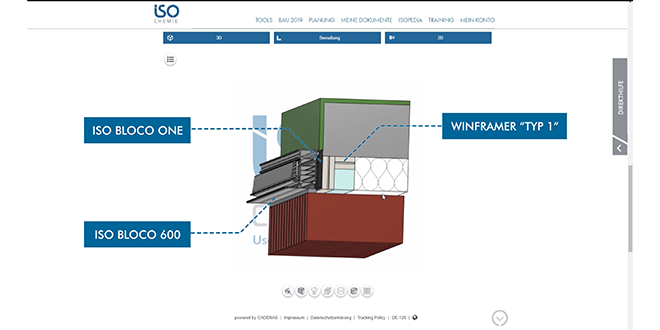 Also debuting will be ISO CHEMIE’s new BIM (building information modelling) technology, which will enable architects and designers to integrate high quality scaled digital information around window and door sealing solutions as part of their 3D visualisations. 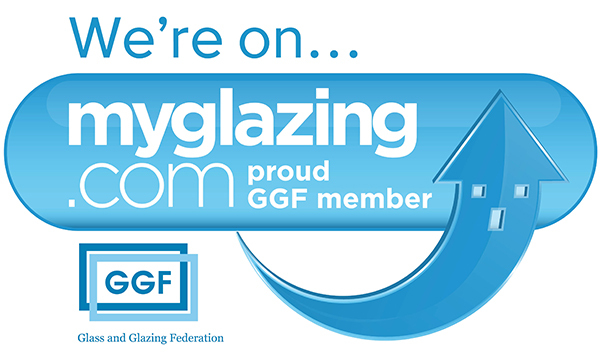 National sales manager Andy Swift, who alongside other experts, will be demonstrating the company’s solutions on the stand, said: “As we mark 10 years in the UK, Futurebuild will see us continue to build on our strategy of targeting architects and grow sales on the back of greater product specification. 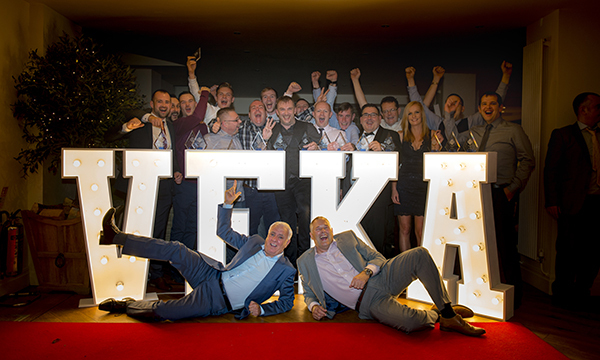 VEKA STAFF CELEBRATE SUCCESSES WITH SPIKEY!